Therigy CEO and Chief Clinical Officer, Russel Allinson, RPh, will participate in the Duke Margolis Center for Health Policy Workshop: Building a Common REMS Platform taking place June 7, 2016, in Washington, DC. The event is being conducted as part of the FDA’s commitment under the Prescription Drug User Fee Act (PDUFA) to make strides toward improving its Risk Evaluation and Mitigation Strategies (REMS) program. The workshop will be the first step in the FDA’s development of a series of “Use Cases” that will model how stakeholders and systems interact to perform important REMS activities. As a founder and the clinical architect of the leading therapy management software for specialty drug therapies, Allinson was invited to share his insights and provide comment as to how REMS requirements can and should be seamlessly integrated within automated care plans. Founded in 2015, Duke-Robert J. Margolis, MD Center for Health Policy connects the intellectual resources at Duke with policymakers and policy analysts in the public and private sector. 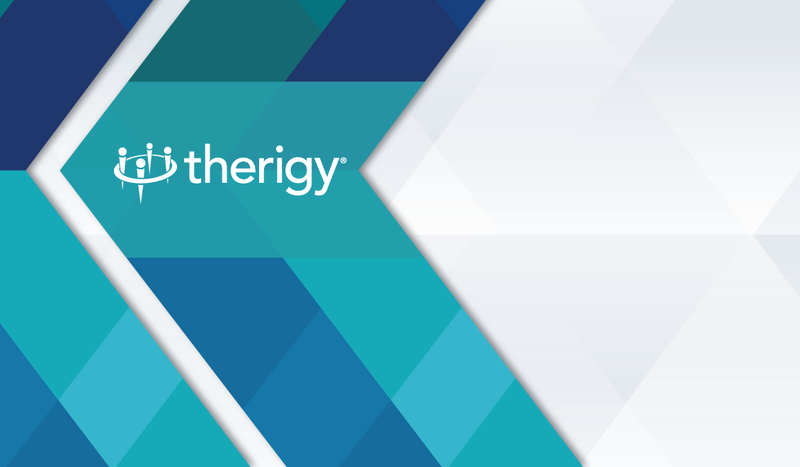 TherigySTM is the leading specialty pharmacy therapy management software used by the industry’s most respected specialty pharmacies. TherigySTM helps pharmacies provide superior care to patients with specific clinical support to maximize adherence and improve outcomes. The application allows for accurate and reliable data collection and reporting. TherigySTM is integrated with leading pharmacy dispensing systems and contains pre-configured care plans based on best practice guidelines; helps meet accreditation reporting requirements; and provides a turn-key application that requires little if any additional clinical development by the subscriber. TherigySTM is the only pharmacy care management application where the subscription includes regular releases for new drugs, new indications, and changes to prescribing information. TherigySTM also allows for easy customization of content by subscribers.